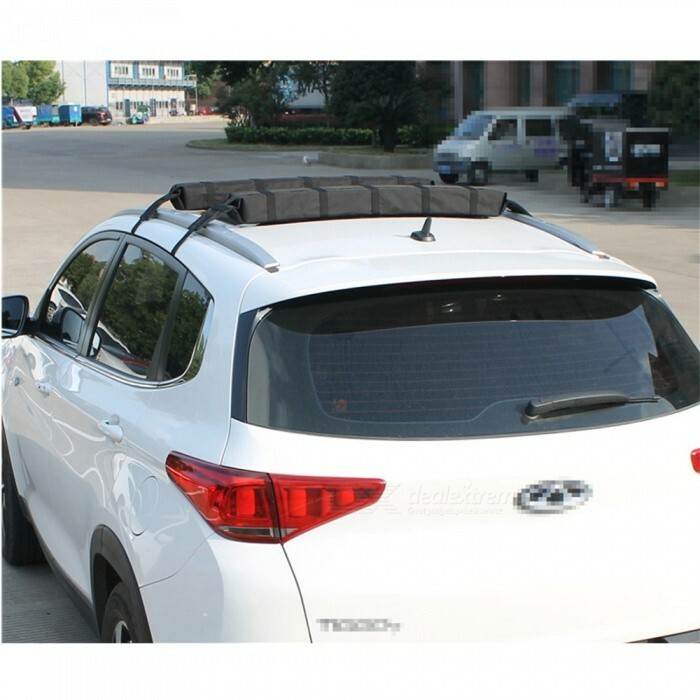 Premium Soft Roof Racks Are Perfect Partners of All Your Outdoor Sports! 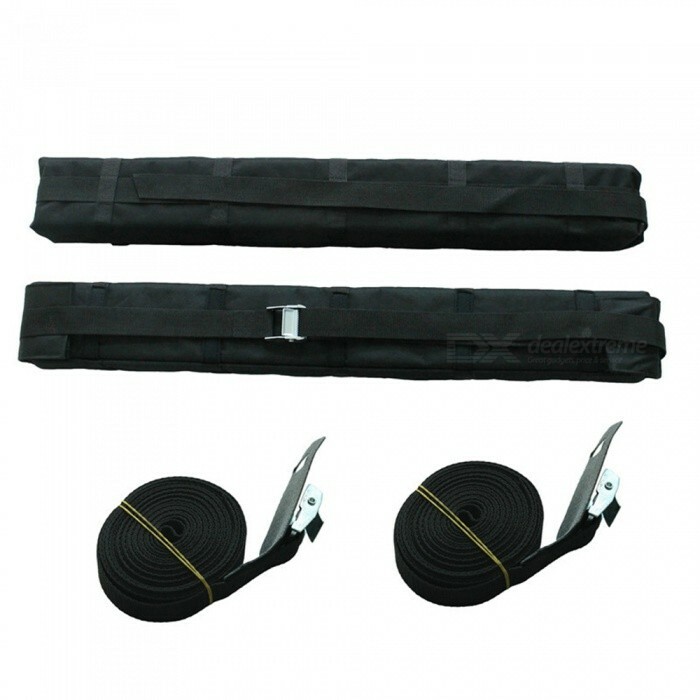 These soft roof racks with 165 LB maximum loading capacity are wide and deep enough to transport your kayaks, canoes, surfboards or snowboards safely. 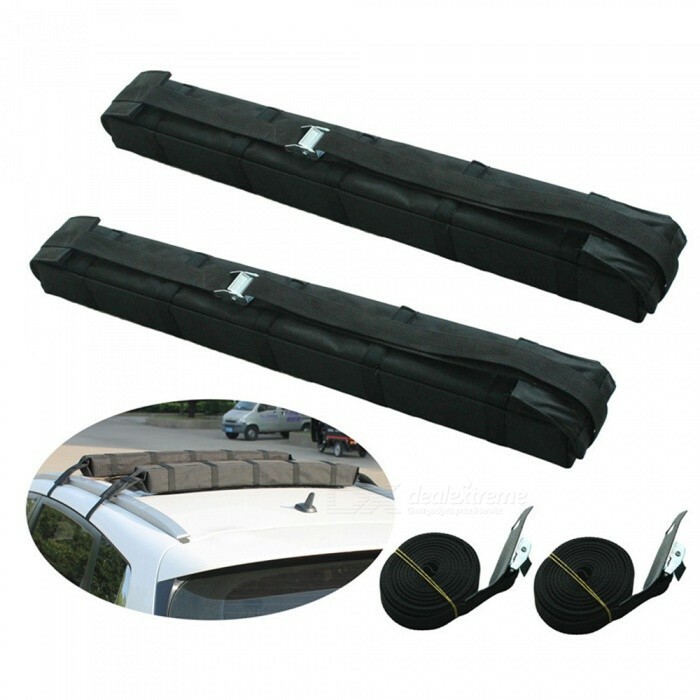 They are not only versatile, but also a great alternative to solid roof bars. 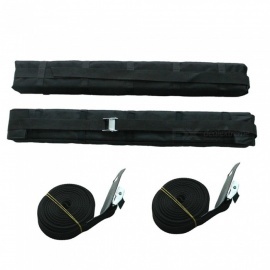 * Ideal for transporting Kayaks, Canoes, Surfboards, Snowboards, Luggage etc. * To fit cars with 2 or 4 doors (For 2-door cars, the rear windows should be openable). Foam pad section size:33" x 4" x 3" approx.